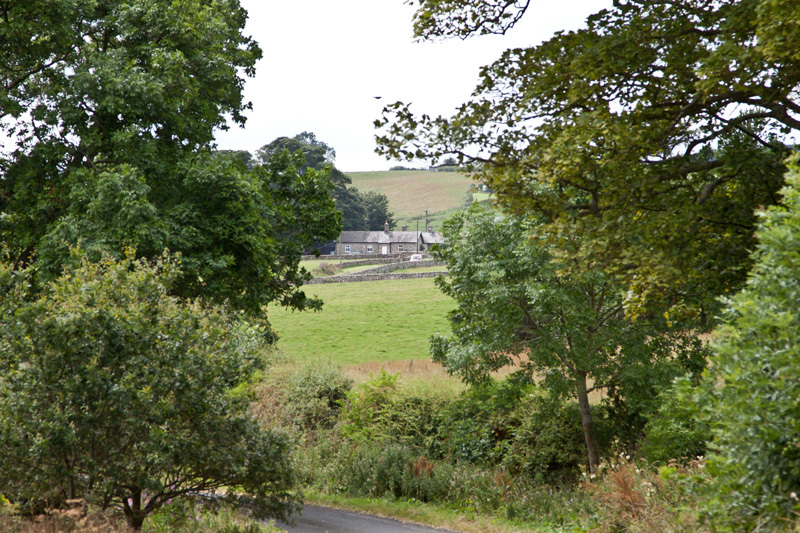 The Gatehouse , your four star two bedroom hideaway in a glorious corner of Northumberland, providing a fabulous holiday home in an ideal holiday setting. Your perfect country getaway, here you are free from the bustle of modern life in magnificent unspoilt quiet countyside and only a short drive from one of England's most scenic coastlines. 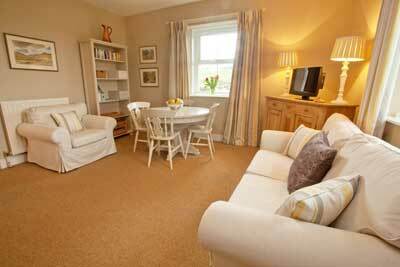 Unwind in comfort in the magnificent unspoilt countryside of the delightful hamlet of Alnham. 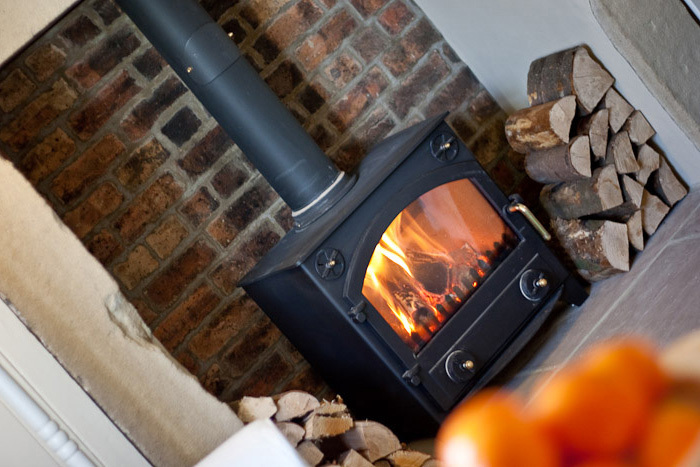 Like Your Home Comforts - Be welcomed on arrival by a log burning stove and a homemade chocolate cake then cosy up and plan your stay of ultimate rural luxury and relaxation. Feeling active? Step outside and follow the red gravel drive to your very own private tennis court equipped with racquets and balls for your enjoyment. Feeling adventurous? Pack a picnic and blow away the cobwebs with either a long walk or a few minutes drive into the breath-taking Cheviot Hills, with footpaths, bridleways and open country leading right from your doorstep. Feeling Inquisitive? Don your wellies and experience the real life workings of a livestock & arable farm; just pop in at the farm house and asked to be shown around at any time. We have sheep, cattle, horses and lots of mud! Feeling indulgent? Then snuggle into a comfy sofa beside the woodburner and let the world go by, just enjoy total peace and relaxation in this rural bliss. Feeling lucky? Grab your fishing rod and drive a short distance to one of two well stocked fishing lakes to grab your catch of the day. Fancy a fresh sea breeze? Hop in the car and within 30 minutes you could be walking one of England's most scenic coastlines and experiencing Northumberland's most renowned Fish & Chips. Don't you worry 'bout a thing... Pre-order an online food shop from most supermarkets or use Food Heaven who specialises in local produce. We can receive and unpack this ready for your arrival. The post code for deliver is NE66 4TJ. Honeymoon? Anniversary? Special date? Let us help you surprise that special person with a bespoke touch. Champagne & hampers with local goodies can be arranged to kick off your stay with a celebration! With the history and generations of living in this special area we have a wealth of knowledge so there's not much we don't know, just ask and we can help with planning your perfect getaway.